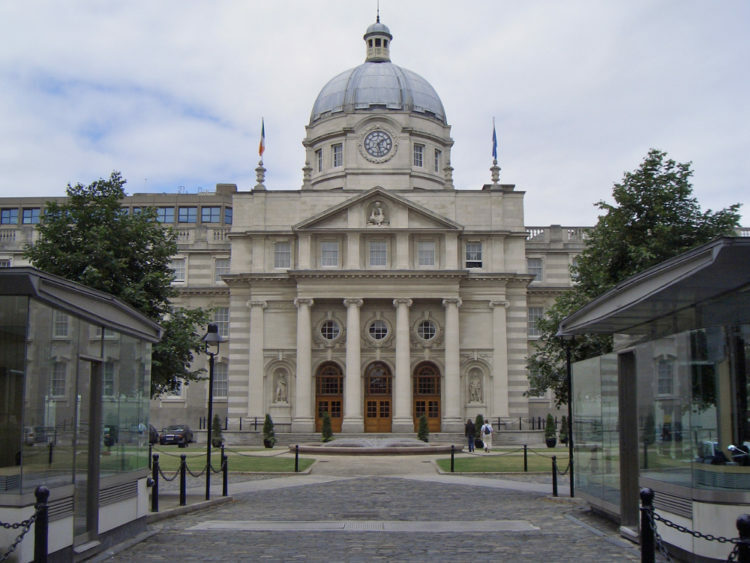 The Oireachtas Health Committee has recommended that the government cover the costs of medicinal cannabis. The OCH also wants patients to be able to access this treatment easily. The recommendations come after the Minister for Health Simon Harris asked the group to investigate the issue. One of the most vocal medicinal cannabis supporters is Vera Twomey. Twomey received significant media interest last November when she walked from her home in Co. Cork to the Dail. Twomey’s six-year old daughter Ava has a rare form of epilepsy called Dravet syndrome. However, cannabis oil can be used to controls the seizures associated with this form of epilepsy. The OCH has recommended that cannabidiol, or CBD, products should be easily available for patients who need them. CBD products are already legal. However, they are not easily available. In addition to the OCH recommendation, Harris is waiting on a report by the Health Products Regulatory Authority (HPRA) before making a decision on medical cannabis. Should the HPRA report give permission to proceed, medical cannabis should soon be available. The OCH wants issues, such as the ability of doctors to prescribe medical cannabis, resolved quickly. The OCH also recommends that medical cannabis products to be subsidised or available without charge. If not, patients could face bills of up to €1,600 a month for cannabis treatment. “This includes the potential to make them free of charge as part of the long-term illness scheme in order to reduce any onerous or prohibitive cost burden,” said the OCH.